We are now supplying a wide range of oils to suit your needs. We have “Raw oils”, “Golden Oils” and “Terpene infused golden oils” to give a sativa or Indica effect. Our Raw oils are full spectrum and contain a balance of CBD and CBDA for customers looking for products with CBDA. 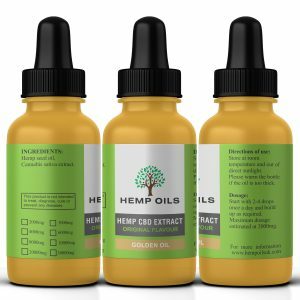 Raw oils or “black oils” are a natural unprocessed extract that contains all the plant matter found within the hemp plant. The taste can be quite bitter but over time many people become accustomed to the taste. 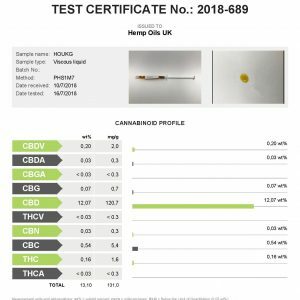 Even if you are looking for various combinations like raw CBD oil or Golden CBD oil, we can provide you with both for some of the cheapest price’s in the UK. 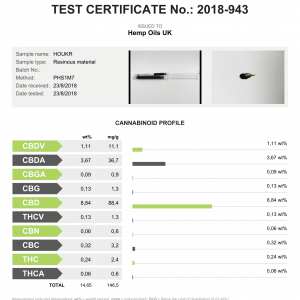 Thus, here you can buy CBD oil UK at the best prices. Our Golden Oils are just that “golden”. 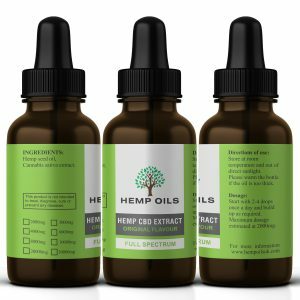 They are highly refined extracts that have been through the filtering process to remove excess plant matter, chlorophyll, lipids, and waxes from the oil. It also runs much more easily at room temperature and won’t clog in the bottle or dropper. Our Terpene infused oils are a blend of golden oil infused with specific terpenes. We do a “sativa day” oil which contains a blend of Limonene and pinene. Limonene being the terpene that gives you energy and Pinene providing the Focus. Our other terpene infused oil is the “Indica Night”. This contains a blend of Myrcene and linalool. Myrcene being the terpene that is responsible for making you sleepy and linalool that brings about relaxation. You can find more information on our Terpene page.